Well, there’s the tenants who will most likely be paying their rent on time, but you never know…people stray from the original terms a lot these days. You could end up chasing tenants down for monthly rent checks if they don’t pay on time, and then if they fall behind during one month they are likely to continue it into the next month and follow a downward spiral pattern that ultimately leads to eviction. 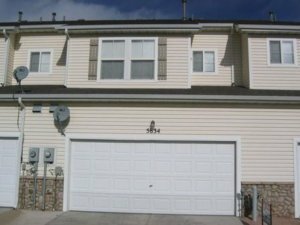 Problem is, it’s often much harder than people realize and you may find (as many landlords do) the surprising truth of being a landlord in Colorado Springs: You give up your personal life – no more private time, no more vacations, no more weekend getaways… all because you’re so busy as a landlord. Tenants can be disrespectful and trash your place on top of not paying their rent on time, and they could let the HOA fees lapse or stop paying the utility payments. A lot of times we will see tenants causing disturbances or using drugs on a property without prior consent of the landlord, and this leads to a violent dispute between the two parties. Rehabbing a property is tough work and is required to be performed by either the homeowner or a licensed contractor. 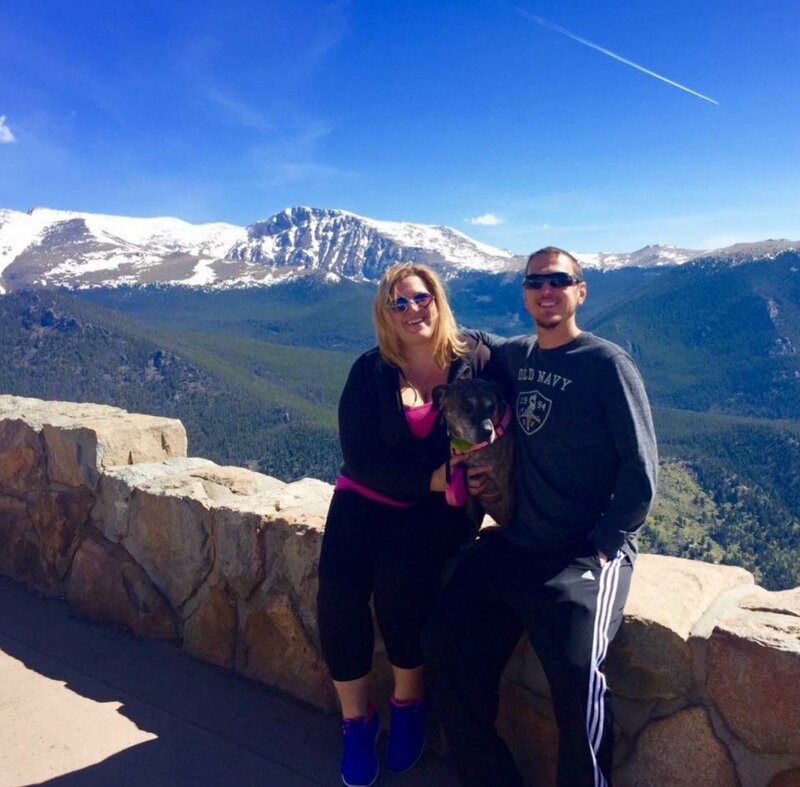 Our team is made up of professional rehabbers and we take the time to figure out exactly how to finish the project before we begin so we don’t waste any time and can streamline the entire process from start to back. Investing in and rehabbing real estate is extremely difficult, so please take that into consideration before decided to jump head first into a massive rehab project which could take months of your time and thousands of dollars. 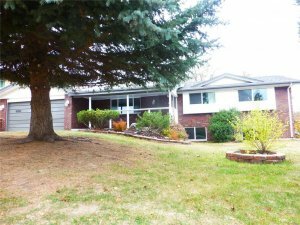 If you simply don’t have the time to invest into a deal like this and you would much rather consider a quick exit with cash in your pocket then you may be in a good situation to sell your property through a local real estate investment company such as us here at HBR Colorado. We spend months on a single rehab project, anywhere from two to six months and sometimes even longer if there are complications and delays. And there usually are…because it’s extremely difficult. 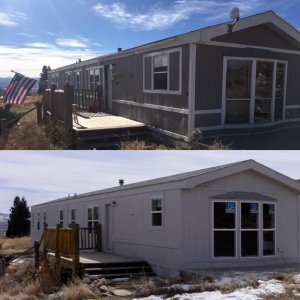 Again, we typically spend at least $30,000 to rehab a home in Colorado Springs that we have purchased for investment purposes, and even as high as $80,000 on a single property. If you aren’t willing to invest this much of your own personal cash into your property in order to get it listed and sold on the open market then you may want to at least contact us to get a free quote to see how much cash we can offer you for your home. This way, you will at least be able to expand your options and figure out if something like this might be right for you. Why not streamline the entire process and get rid of the headaches and hassles of managing your rental and sell it for a quick cash payout from a trusted cash home buyer? Click here now and fill out the form or call our office at (719) 286-0053 and we’ll make you a fair offer today.